On Wednesday, March 20th, CFBX will join over 20 other non-profit campus and community stations in Canada in celebrating the 50th anniversary of the Official Languages Act, with a broadcast of the latest season of Rendez Vous de la Francophonie (RVF). RVF celebrates bilingualism in Canada, and runs throughout the month of March. 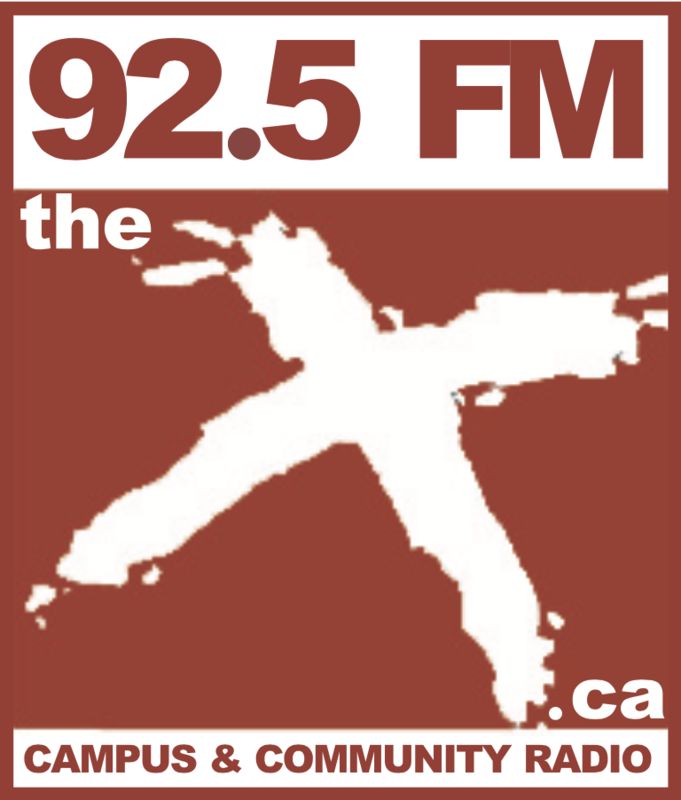 RVF has curated 10 hours of special programming celebrating bilingualism, and CFBX will be airing the programming on the 20th, from 8 AM to 4 PM, then continuing 8 PM-10 PM. Join us for this special day of broadcasting, Wednesday, March 20th! Previous Music Was Part of KFF 2019, Too.